The space race has begun. While Elon Musk and Boeing want to go to Mars, Spaceflight came up with a brilliant idea for satellite companies to book affordable launches. Spaceflight, a rideshare organizer that has launched more than 100 small satellites so far, is the Uber Pool of space. Just like Uber, Spaceflight does not own the vehicles and uses American, Indian and Russian rocket providers. Among these, SpaceX’s Falcon 9 and India’s PSLV launch the company’s customers’ satellites. The time when only government entities could afford going to space is over. 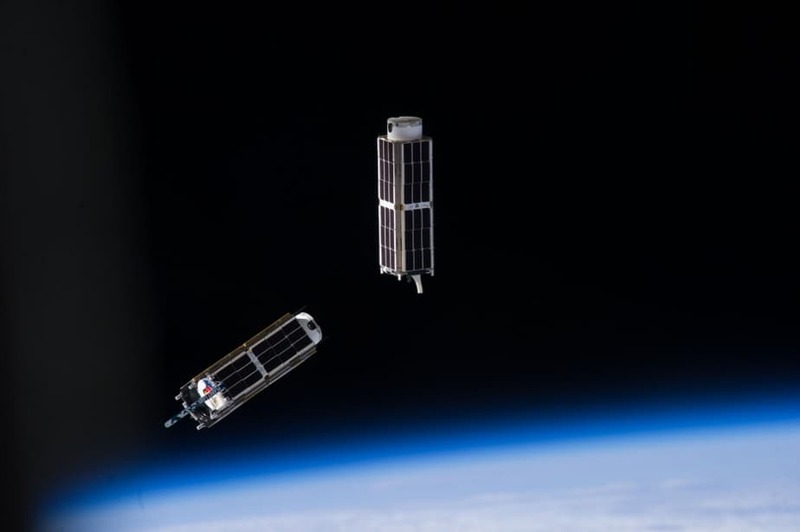 Spaceflight is taking advantage of the growing demand for launching small satellites. The growing number of vehicle providers also help them to aggressively drive down the cost of launches. The space firm defines its role as assisting in identifying, booking and managing rideshare launches. 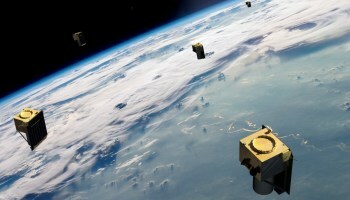 They offer miniaturized satellites – called CubeSats for their 4-inch-square size – as well as 300kg+ satellites. “We provide payload rideshare opportunities similar to how Expedia sells airline tickets,” Curt Blake, President of Spaceflight. The Seattle-based company bets on an effortless booking process to attract new customers. 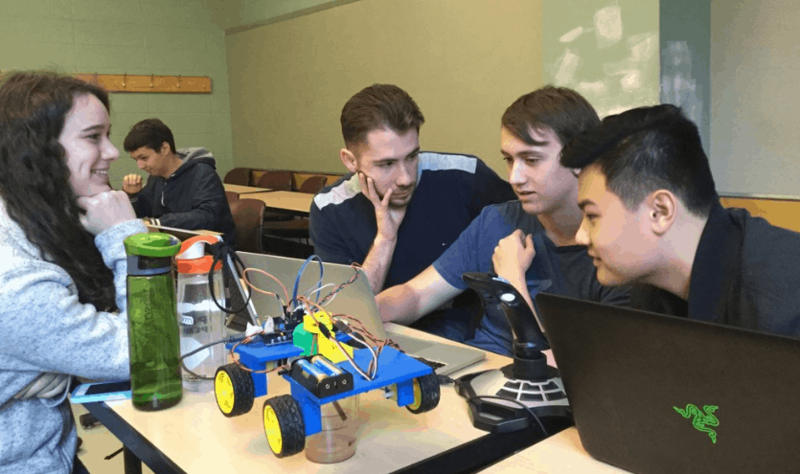 The President Curt Blake explained, “We provide payload rideshare opportunities similar to how Expedia sells airline tickets. 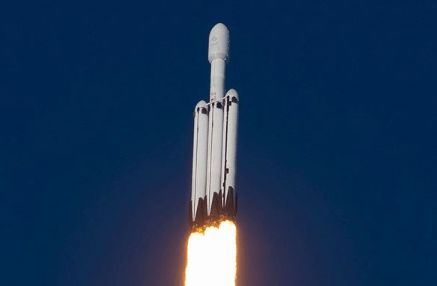 Making it easy and affordable is key to lowering the entry barriers to this market.” On the homepage, the upcoming launches can be filtered by either date or orbit. Once you click details, the launch schedule shows up. You now just have to make a call or send an email to book a ride. It is as simple as this. Customers also have the possibility to book their own rocket. In this scenario, Spaceflight helps reducing the cost of the launch by adding other spacecraft on their mission. What if they require another destination? A demand for a particular orbit will be aggregated while still focusing on finding the best way to save money. Practical. The price might be cheaper but the service is not. 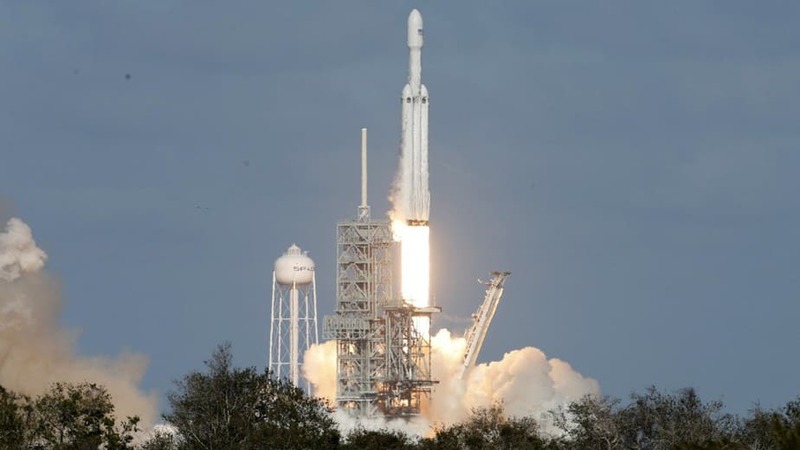 Procurement of separation system, physical integration of the spacecraft to the launch vehicle, management of the launch campaign, ITAR guidance, support for spacecraft registration, and FCC (Federal Communications Commission) & NOAA (National Oceanic and Atmospheric Administration) licensing are among the benefits that come when booking a launch. Spaceflight handles everything from transportation to launch site, integration, and on-going communications with the satellites after launch. In October 2017, Spaceflight won a $5.5-million contract for CubeSats launch services for NASA. The three-year deal includes the launch of up to 24 payloads in 2018 and potentially 24 additional payloads in 2019 and 2020. These nanosatellites are mostly created by universities and nonprofit organizations. 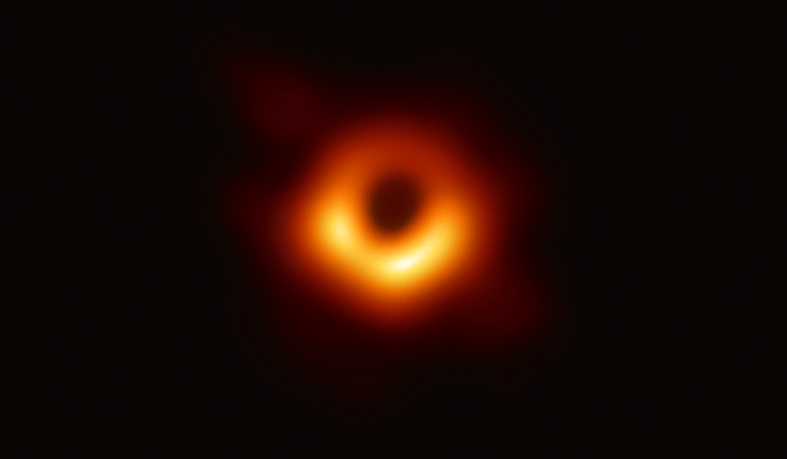 The American space agency will use them for different kinds of missions, from Earth observation to investigations in planetary exploration and fundamental Earth and space science. 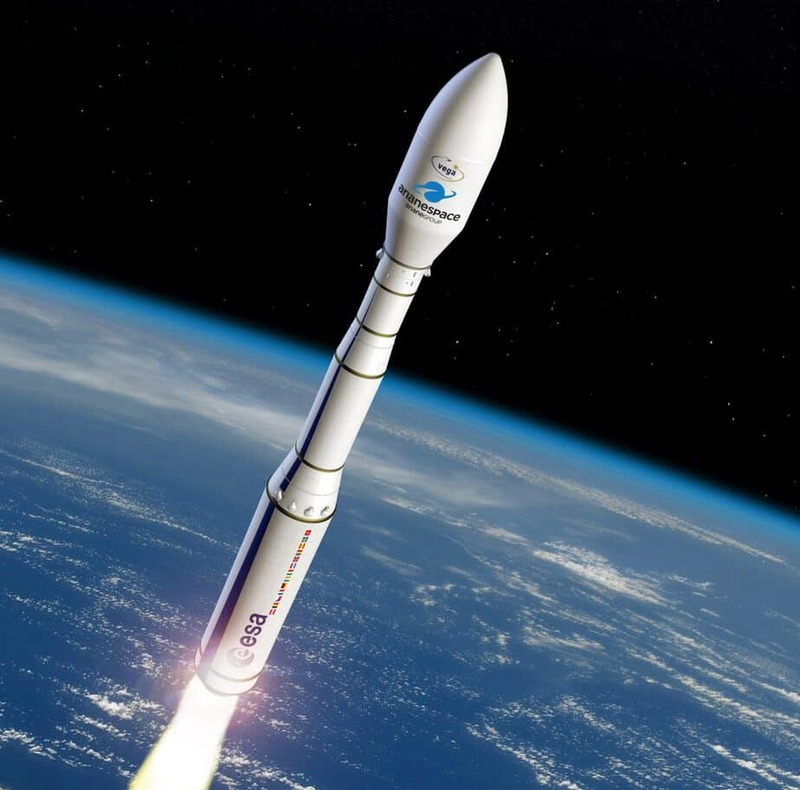 Last month, we learned that Spaceflight has signed an agreement with the France-headquartered company Arianespace for the launch of several small payloads. A Vega rocket will launch the first batch of spacecraft in early 2019.